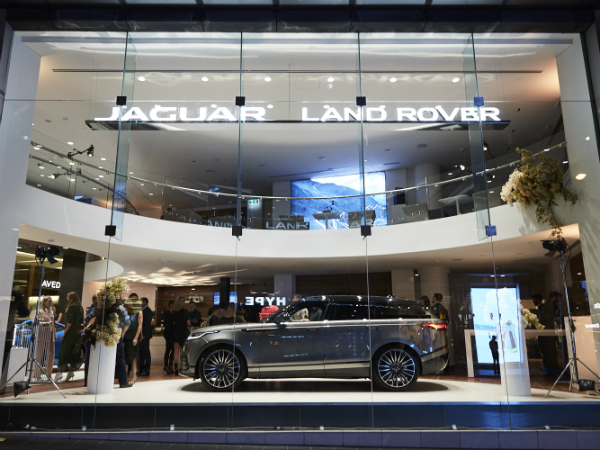 Bondi Junction Jaguar Land Rover, Australia’s first Jaguar Land Rover premium retail experience store, is now open in Sydney. 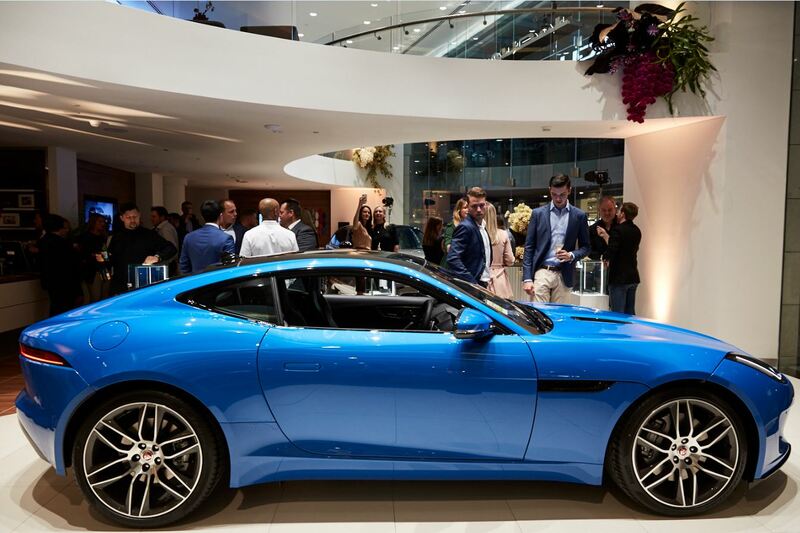 Set in Westfield Bondi Junction in the heart of Sydney’s eastern suburbs this new-look premium retail experience store is packed with features belying its modest dimensions. 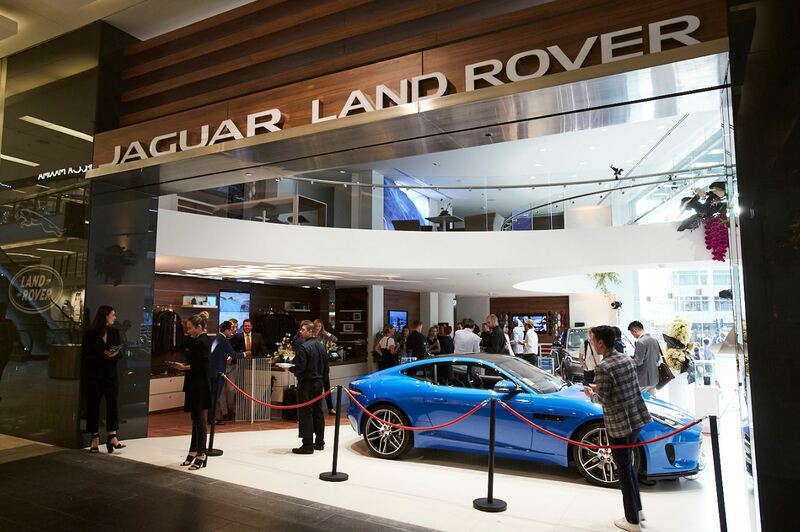 Covering 290 sqm over two floors, Bondi Junction Jaguar Land Rover showcases two stunning vehicles in its modern display areas – a representative of each brand – delivering an entirely new retail experience with its two state-of-the-art digital vehicle configuration spaces.